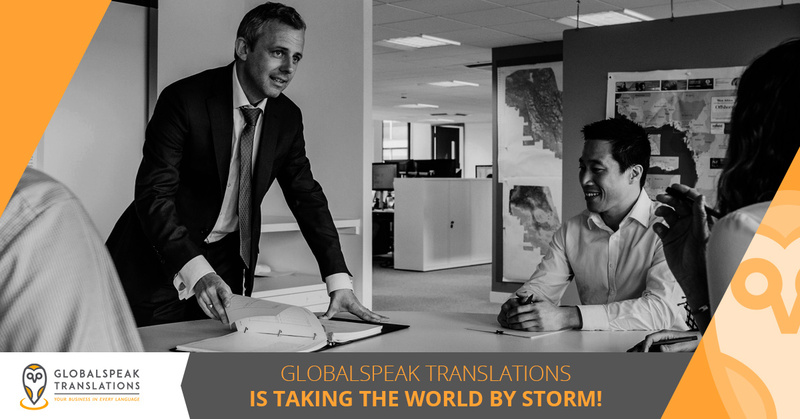 Technical Translations: GlobalSpeak Translations Is Taking the World By Storm! GlobalSpeak Translations is dedicated to providing businesses and independent clients with dependable technical translations across a wide variety of industries. We strive to provide each and every one of our clients with precise and rigorous translations, and we’re proud to say that our hard work has delivered some incredible results. In today’s post, we’re going to look at some of the reviews and accolades our global translation agency has received in recent months. Click on the video below to see the highlights, and continue reading below to read about our achievements in more detail! If you need technical translations of any kind, then please visit this page to get started with a free quote. Flor Dimassi is the CEO of GlobalSpeak Translations. She has more than 20 years of experience in the translation and interpretation industry, and she is fluent in English, Spanish, and French. Her dedication to our company’s success has not gone unnoticed, and we’re proud to tell you that Flor was recently awarded Business Woman of the Year 2018 by Sucesos Newspaper & Solo Mujeres magazine! We couldn’t be happier for Flor, and we know that this will not be the last award she receives for her amazing work ethic and her impressive commitment our continued success. Each year, Louisiana State University releases a list of quickly growing and highly successful businesses that have been founded by LSU graduates. GlobalSpeak Translations’ co-operator and co-founder, Thomas Lacombe, graduated from LSU in 1982, and we couldn’t be happier that we’ve been nominated. You can read the full story behind our nomination in this post. On November 16, 2018, the official rankings were released and we’re proud to say that we ranked 51st. These are just a few of the many positive reviews you can read on our testimonials page. With the end of the year in sight, we plan to raise the bar and continue our success into 2019 and beyond. Keep up with all of our recent news on our blog page, and reach out to a member of GlobalSpeak Translations if you would like to learn more about how we can help you with a technical translation project of any size.